Cleansers are a necessary step in any skincare routine. It's easy to find something to cleanse your skin, but it can be a little tricky to find a cleanser that is truly perfect. I've tried many cleansers over the years but they all left me wanting to try something new - until now. 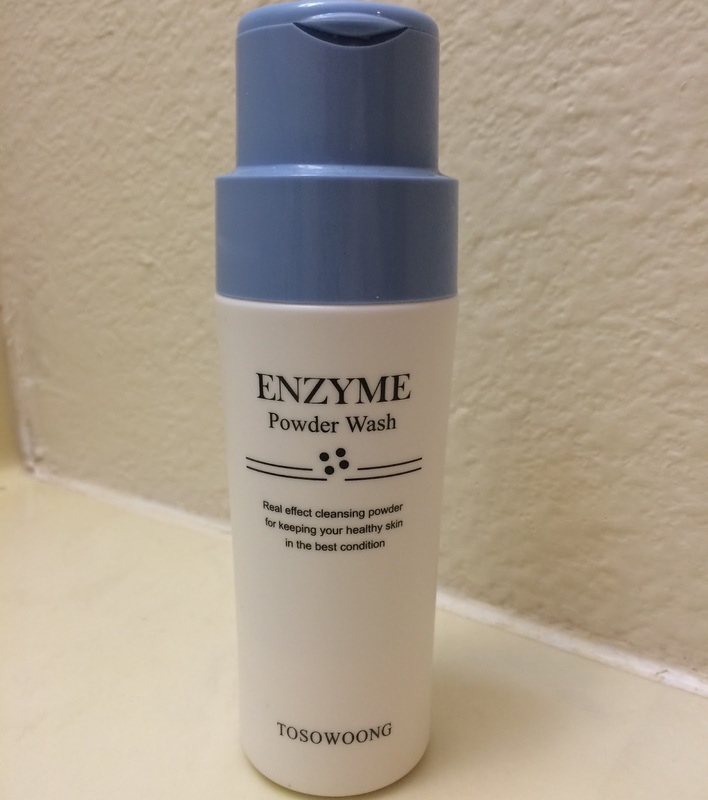 The Tosowoong Enzyme Powder Wash is a powder cleanser, in case you didn't guess from the name. It's a gentle exfoliating cleanser that is designed to deep clean your skin to remove dirt and impurities to give you a clearer complexion. It has a pH of ~5.5, which is perfect to protect and keep your skins' moisture barrier in tact. The ingredients include papain which gently works to break down the surface layer of dead skin and help it wash away more effectively. Do not use this product if you are sensitive to sodium laureth sulfate, papain, alcohol denatured, or any of it's other ingredients. 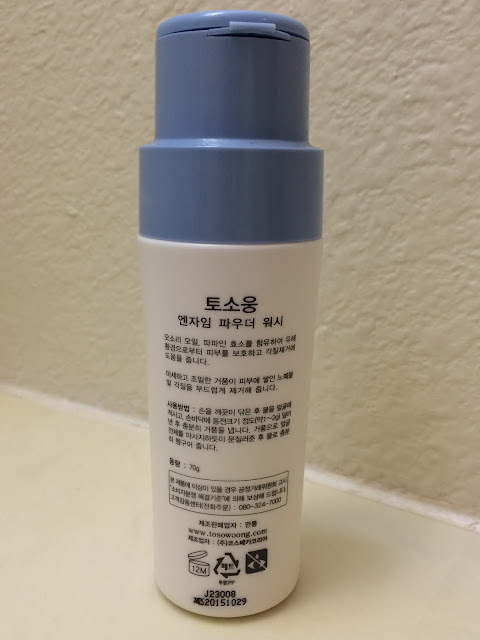 The packaging of this powder cleanser is very unique. 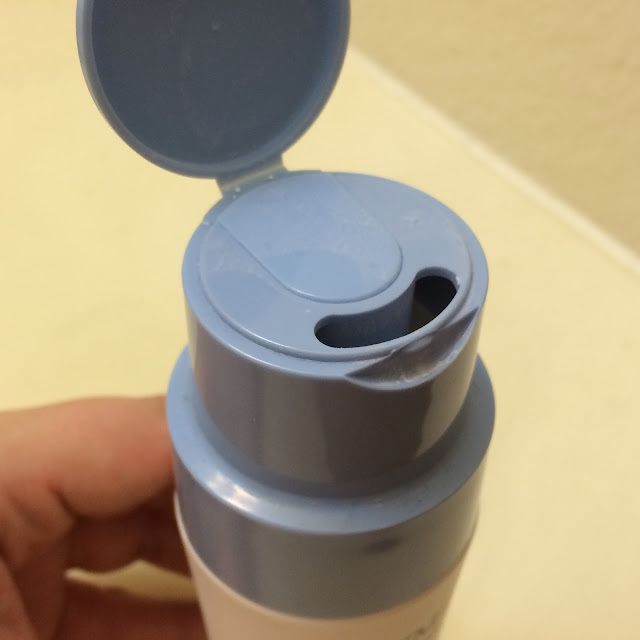 Upon flipping up the top of the bottle you'll see a small opening - but the cleanser doesn't just pour out of that opening. 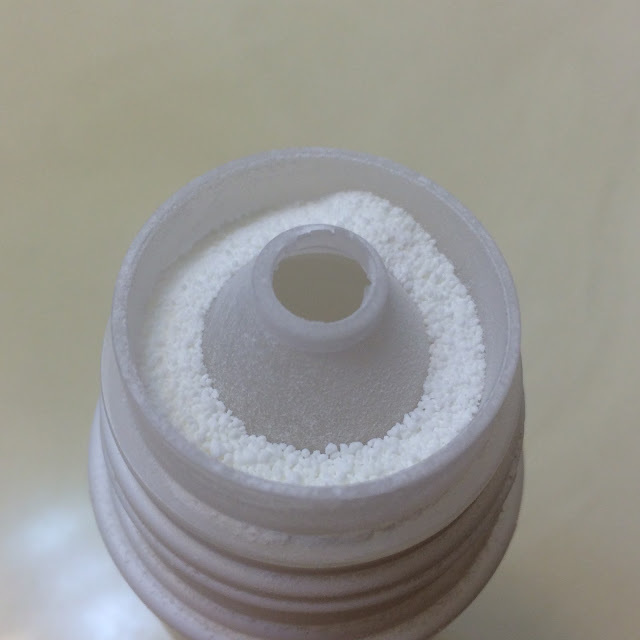 If you remove the cap, you will see a hole in the actual bottle itself, and the way the cap is designed, only allows a single "serving size" amount to come out into the well underneath the cap at each tip of the bottle. 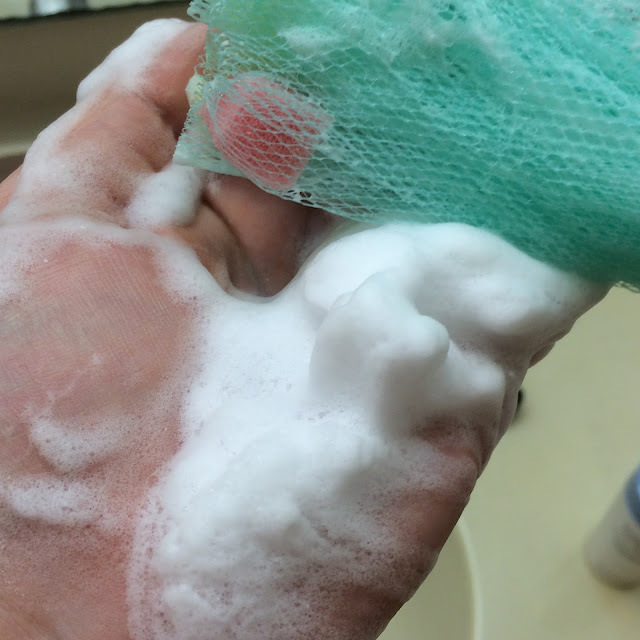 The granules are small and easy to lather when you add water. 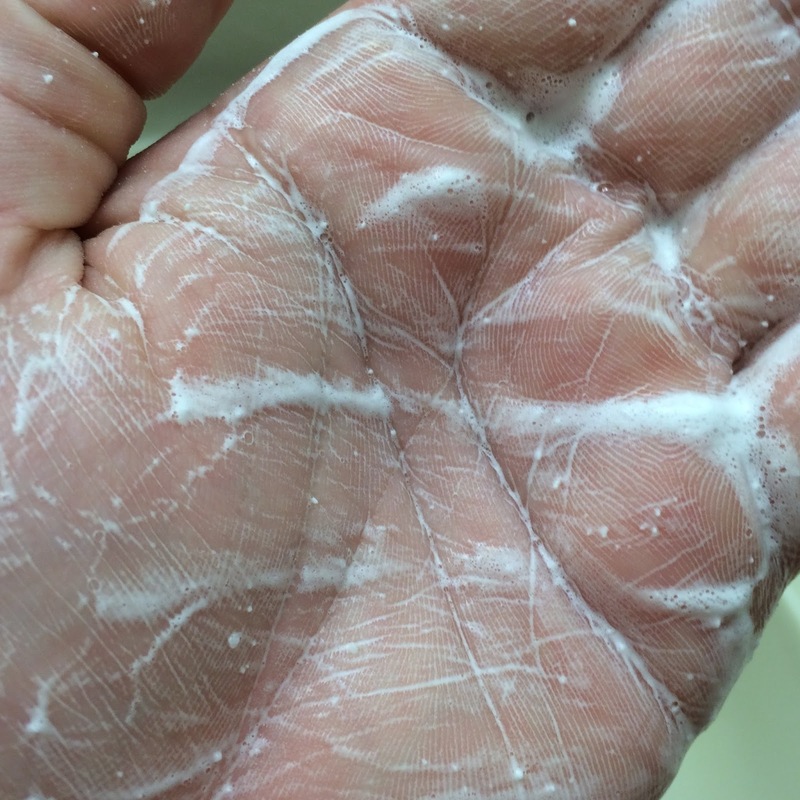 I add just a few drops at a time until it lathers up well without running out of my hands or being too dry and sticky that the powder would be rough against my skin. 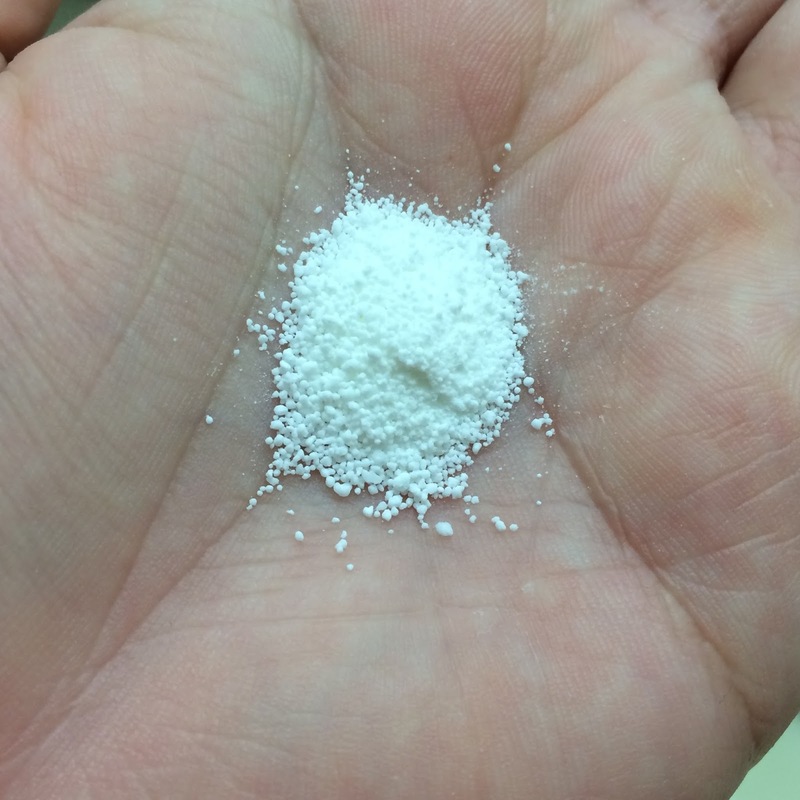 Below is a photo of the powder lathered in my hands. This is good enough for me to use the cleanser on a daily basis - I dissolve the granules and then apply the foam to my face, and massage it around for a couple minutes. But my foam lovers need not worry, for this cleanser really delivers beautiful fluffy clouds if you pair it with a foaming net! This cleanser fluff is so amazingly soft, it feels like face wash heaven on your skin - but I'm generally in too much of a hurry to incorporate a net and most commonly use just my hands. TL;DR: This cleanser has a low pH and is very gentle on my oily, dehydrated, acne prone skin. It makes my skin smooth, bright, and helps clear my acne. I've repurchased already and plan to again in the future! This product was purchased my me from Memebox USA (affiliate link).